Sweetgrass Spa is an award-winning, yet unintentionally well-kept secret. This is because Sweetgrass is part of Verity, Toronto’s only women-focused business, social, fitness, and wellness club. Unbeknownst to many, you do not have to be a member of Verity to enter the doors of Sweetgrass. Catering to the well-heeled woman who lunches as well as the many professional women working and living downtown, Sweetgrass is located in a stunningly restored 19th century chocolate factory where clients can access an ozonated swimming pool, whirlpool, and infrared sauna, as well as a steamroom. Spa catering is provided by George, Verity’s Zagat award-winning restaurant. The spa decor is very feminine, with pops of pink and orange against a backdrop of white and neutrals. Driftwood, bamboo, cork and stone provide the necessary connection to nature. The rounded corners and flowing spaces create a positive energy. 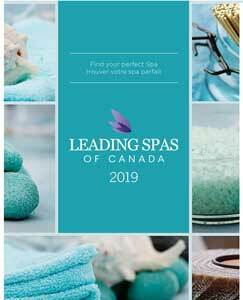 “[Founder] Mary Aitken envisioned this place as a spacious area for the woman-on-the-go to come in and relax,” says Monique Joustra, spa director. Instead of a long hallway with rooms on either side, which can be a little disruptive between treatments, Sweetgrass has three treatment areas in different locations surrounding the swimming pool. “It’s very serene down here even though it’s incredibly busy,” she adds. The Holistic 24-Karat Gold Facial is the spa’s newest feature from Germany’s Dr. Hauschka line. It includes a personalized deep cleansing masque, lymphatic drainage massage, followed by the 24-karat gold leaf that is applied on top of a hydrating masque and massaged into the skin. 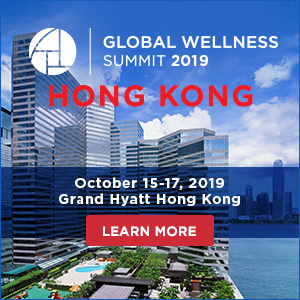 Another feature on the menu, the 90-Minute Facial, is actually a full-body experience including a scalp massage, lymphatic drainage, and hand and foot massage. “When the masque is on the face, we don’t leave the room and come back in 20 minutes because that would be terrible,” Joustra says. “It’s an experience on its own. It’s like a mini vacation.” The Lomi Lomi Massage and Working Girl Mani-Pedi are also popular items for Sweetgrass clients. After being in the spa business for 20 years, Joustra has an eye for staying on trend and listening to her clients’ needs. Last year she introduced eyelash extensions, which are now a “huge, huge, huge” part of her business. Her future plans include developing the spa’s own private label of cosmetics to complement the lip gloss line also launched last year. 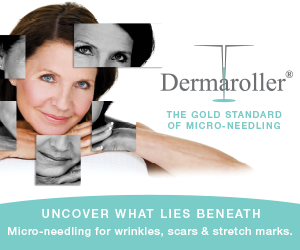 There is also demand for some medical aesthetic treatments such as injectables. “I want to cater to all markets within this industry but I’ll have to find somebody who is a good fit to be able to do it at Sweetgrass,” says Joustra adding she only hires senior therapists with a minimum of five years’ experience. Above all, Joustra stresses the Sweetgrass mantra of women helping women. “We don’t want to stress people out when they come to Sweetgrass. We want them to feel recharged, rejuvenated, refreshed, and ready to get back out there again. 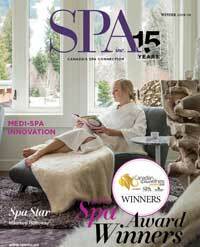 Sun Tree Spa was named one of Canada’s Top 50 Spas in Book4Time’s 2012 spAwards.